On Friday, President Donald Trump announced to the press that he has concluded his written answers for special counsel Robert Mueller’s investigation, reports Fox News. The president’s written answers for Mueller serve as his cooperation in the ongoing Russia investigation. The special counsel is still looking into whether or not the Trump campaign colluded with Russia in order to win the 2016 presidential election. At this time, the public is unaware of exactly when Mueller will receive the president’s written answers. President Trump’s written answers come after longtime speculation regarding his potential role in the Russia probe. Questions about how Trump would answer questions from Mueller came to light. Many Americans also speculated as to whether or not the president would eventually fire Mueller. However, such a termination has yet to occur. The Russia investigation remains ongoing despite multiple denials of collusion. Both President Trump and the Russian government maintain that neither party engaged in a conspiracy to defeat Hillary Clinton. Americans on both sides of the aisle have also spoken out and expressed their views. Like the president, many Trump supporters frequently denounce the probe as a “witch hunt” and a “hoax.” However, individuals who are not as fond of the commander-in-chief overwhelmingly believe that Mueller’s investigation is merited. Conservatives have also stated that the Russia investigation serves as a massive economic waste. 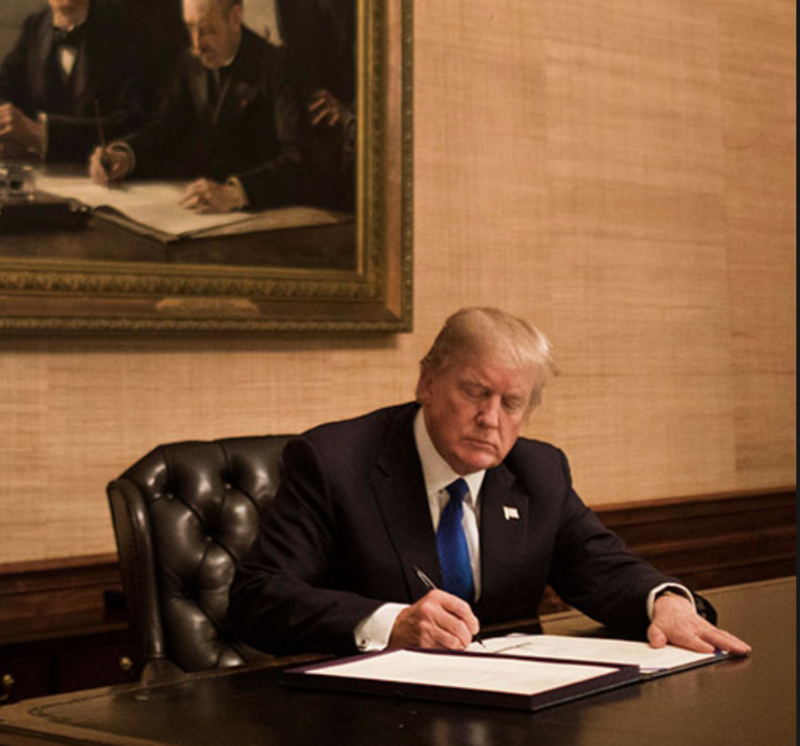 At this point, the content of President Trump’s written answers is unknown. Only time will tell as to whether or not the answers will eventually become public. Readers of Fox News subsequently weighed in with their own thoughts and opinions.